Before approaching any investor you should have a good idea of how much startup capital you’ll need. It isn’t too much different from taking out a loan, even if approved you want to borrow smart rather than being dazzled by a few zeros. It’s also important to think about what you’re going to use the money for in the beginning rather than thinking about it as a pool of money that you can just draw from as you need it. You know what bills need to be paid before deciding on a budget, so, would you create the budget before knowing what bills you expect? 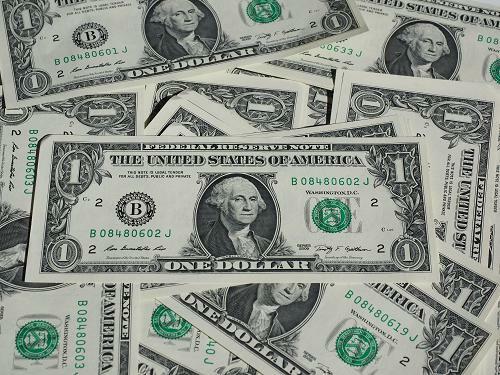 Money is essential in the beginning, well always, there is no doubt about that. But you want to plan at every turn, so know what you need before going to get it. Knowing you need startup capital isn’t enough, you need the details. The amount of money you’ll need will vary depending on how fast you want to get into the market and the specific needs of the business. Even if your idea is a service-oriented business, you still need money for key activities like marketing, sales, and hiring personnel, so you can get to market quickly and have access to as many customers as possible. But how much should I raise? We’ll admit that determining the amount you need is tough. But, to give you an idea about the ballpark you’ll be in, of those that exit, the majority of tech startups (58 percent of them) raise less than $10M in total prior to an exit. You don’t want to set your target too high, and raising too little is, potentially, even a worse option. Asking for too much money may raise eyebrows from investors, because it may indicate that you don’t understand your underlying business well. Of course, raising too much money from a founder’s perspective may require that you give up too much of the company at a low valuation. Raising too little, on the other hand, will restrict what you can do and force you to go back to investors for additional funding sooner than you want. That could be incredibly expensive and could lead to stalling your business as you’re spending your time and energy on fundraising instead of running your day-to-day operations. 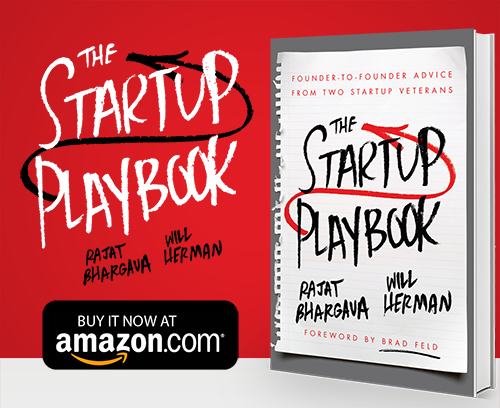 The lesson we’re trying to impart here is that you need to have a strategy and know what your startup needs. Don’t allow yourself to become bewitched by dreams of wealth or becoming a unicorn right at the beginning, know what cash you’ll need to get the essentials ready to grow into the luxuries. If you begin with a lot of zeros in mind, you may end up trading more than what you wanted to away in equity or carry a lot of debt into future rounds. Neither show the qualities of leadership that you, as a founder, need to possess. 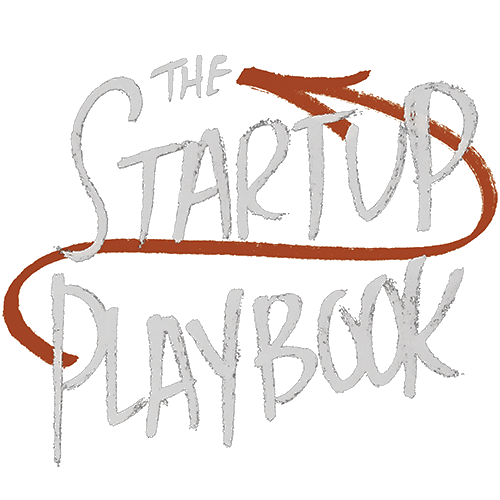 We have an entire chapter in The Startup Playbook covering how to determine how much capital you’ll need and when and how to get it. Check it out.